Today, Berowra Living History is proud to announce the launch of our newest exhibition, Tall Tales, Or True. This exhibition focuses on the more unusual stories we have had recounted to us, or come across in research. We have discovered some wonderful images to include, and made a few changes to several of these in order to more accurately reflect the subject matter. Get ready for nudists, UFO’s, and even a perilous escape from a tin of salmon – simply click the image above to discover more! Of course, if you have a tall tale, or true, which you would like to see added, we would also love to hear from you. Please leave a comment or send us an email! 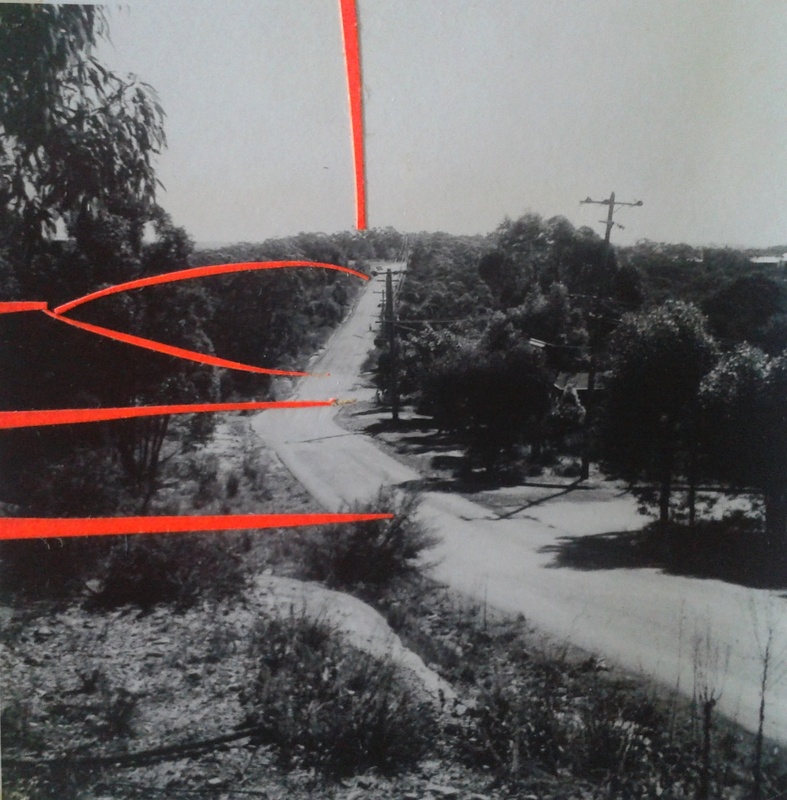 Turner Road looking North – arrows from the top indicate the Sneddon home location, the section of unsealed road and Gooraway Place & Blue Ridge Crescent. 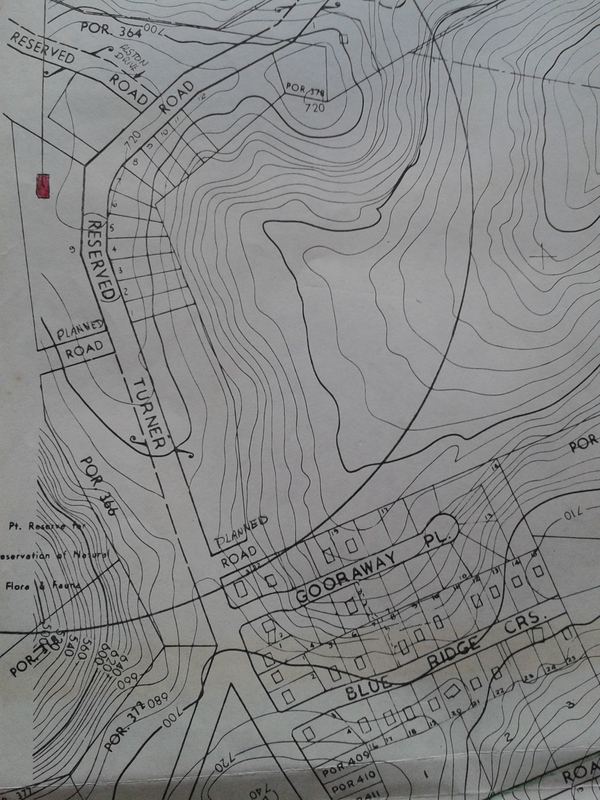 Map of the Turner Road area showing the proposed and existing development by the ’70’s including the position of the Sneddon family home. Turner Road, looking north again, seems to show little change. The road is fully sealed now and curbed but heavy bush is prevalent. 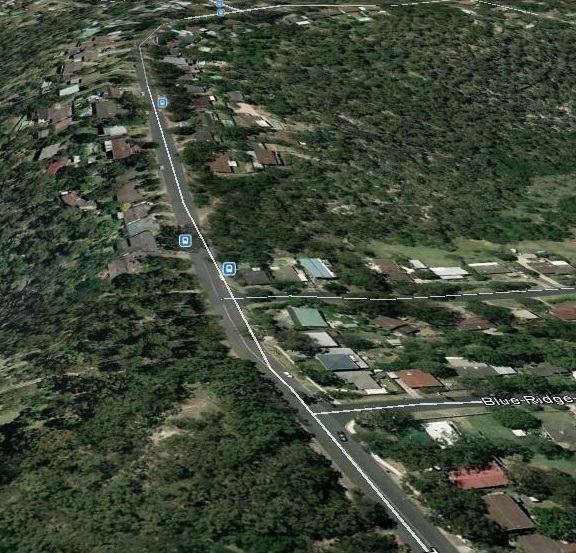 The Google map clearly shows the ongoing development of and around Turner Road Berowra Heights. Quite clearly further land division occurred which allowed for more houses such as we see today in this area. “Our club began when the men on the committee of Berowra Soccer Club asked Mrs Joan Olson to ‘do something for the girls’. Up to this time the boys had both cricket and soccer. There was only social tennis played on private courts. If you wanted to join the Brownies you travelled to Hornsby. Mrs Olson had played Women’s Basketball at school in Invercargill, New Zealand, so Women’s Basketball it was. Thank you to Mrs Jenny Bentley nee Olson for access to records, photos, memorabilia and display items from Berowra Netball Club. 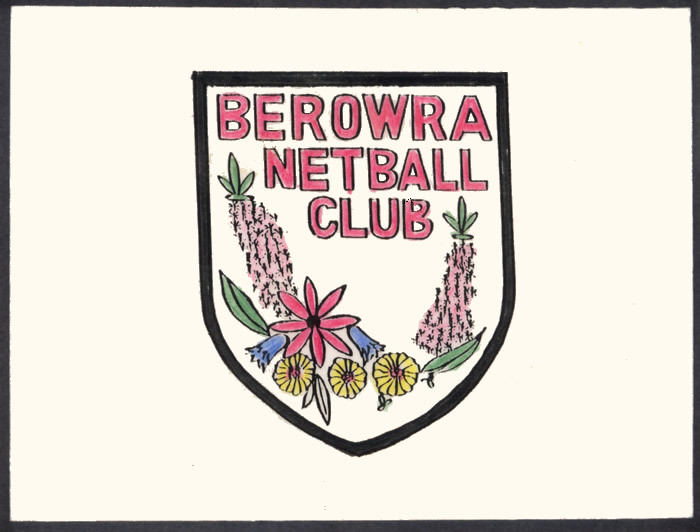 Thank you also to members of the first two Berowra Netball teams for their memories drawn from their club’s 50th anniversary display items and shared above. 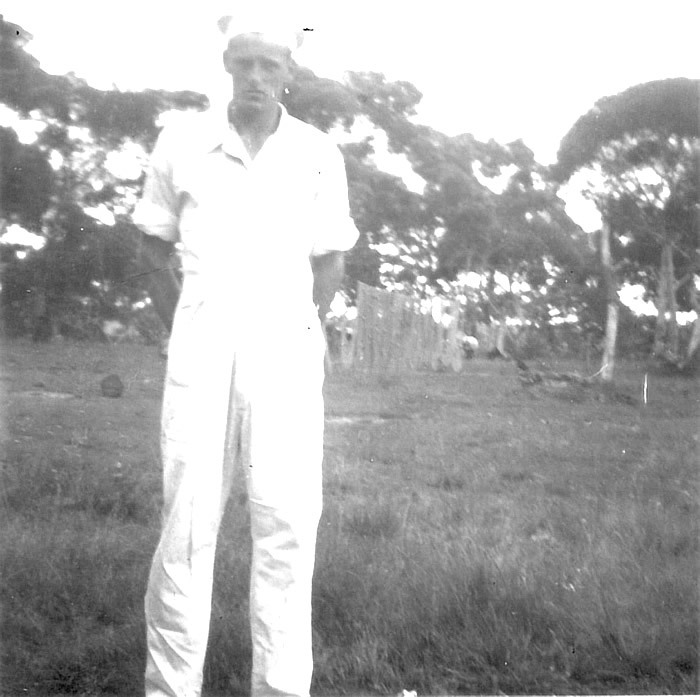 I worked for A R Kerslake of Berowra between January 1944 and June 1950. 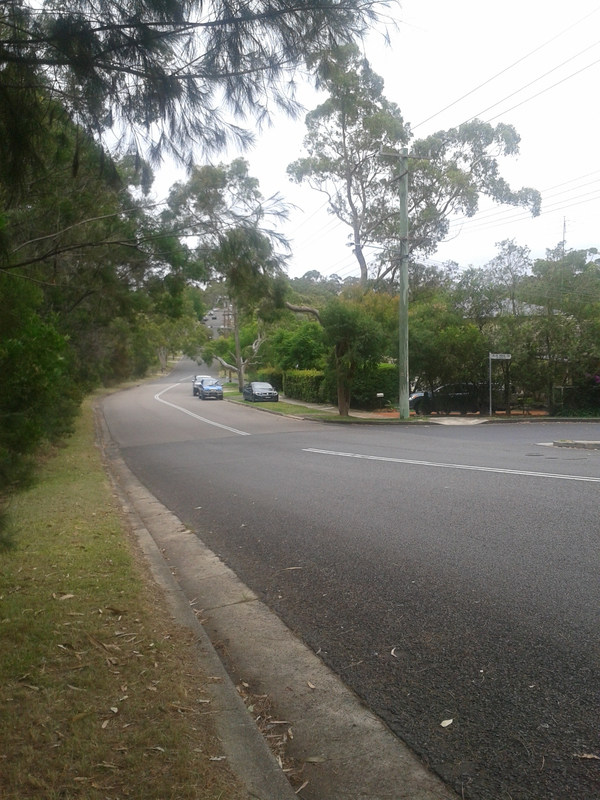 His business was located at the beginning of Berowra Waters Road near the Pacific Highway. I assisted in making the dough between 7&8 pm. Mr Kerslake then prepared the dough about 2am. He then set the alarm for me to get up as I slept in a room on the adjacent house verandah. I would then prepare the dough and remove some from the trough ready for weighing and dividing for the tins. I would then wake the boss about 3am. We had a dough mixer and later a machine for dividing the dough when weighed and ready for placing into the tins for the oven. Once the bread was baked in a wood fired oven and stacked on a racked trolly we would have breakfast. The boss would load the van for deliveries and I would clean and grease the tins, and put a bag of flour in the mixer ready for that night. I would clean the firebox and cart wood in for the next morning’s baking. We produced about 300 loaves of white and 50 of brown bread. When I started work at the bakery we worked for 5 1/2 days. Later this was reduced to 5days. Bread was 5 pence a loaf in 1943 and 51/2 pence about 1944. Our family photo above shows the tidal baths and people enjoying the water at Berowra Creek now Berowra Waters. 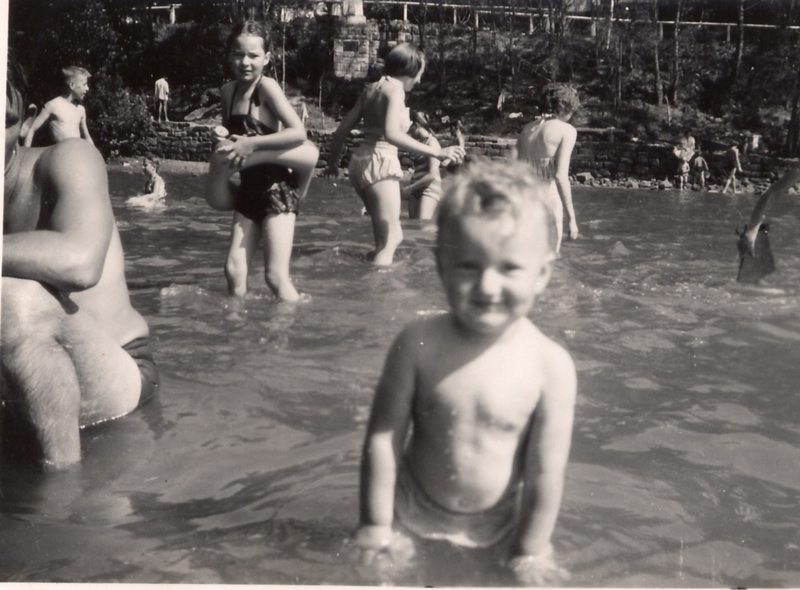 In the foreground is our son, Mark aged three making the year of the photo, 1958. My wife, Merle and I remember the day being very hot, so off we went for a dip! The tide looks about half, with a few rocks showing. If you look very closely, you will see in the background, the Rex Jones Commemorative Monument. In the flagstone apron sloping down towards the water, there were two small garden plots probably about 18 inches (or 45.75cm) square on either side. If I remember correctly rosemary bushes were planted in these plots. When we were young teenagers this was a popular spot to sun bake.